For any beginners who have just started to learn how to code or for anyone who would like to start it can be a little bit daunting! There are many different programming languages to choose from and sometimes it can be difficult to choose which one to start with or which one would suit you. If you can find a coding club here or see what CoderDojo projects we provide to freely learn programming languages here. Python is one of the most widely-used high-level programming languages. This is mostly because it is simple, readable and you can use fewer lines of code to express a concept than you would have to with other languages. 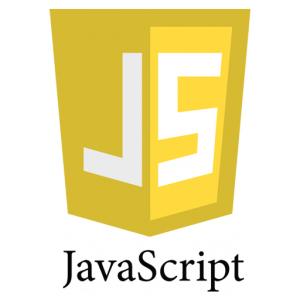 It is a scripting language which allows you to produce a lot of code in short periods of time. 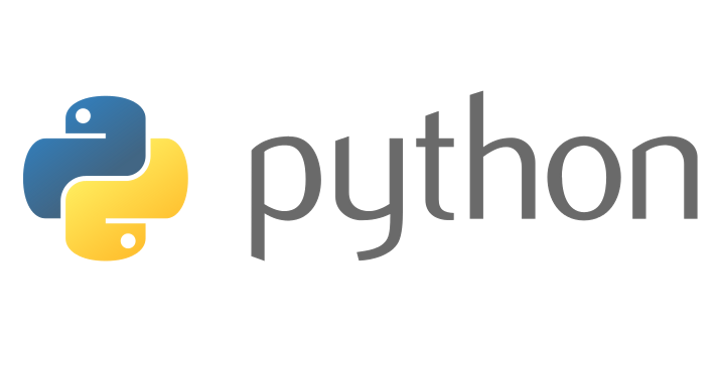 It is opensource and free and there are a lot of tools and documentation available for learning Python. There are some great official tutorials which are easy to follow and there is less of an emphasis on syntax which would suit beginners. It is a good stepping stone for moving on and learning other object-oriented languages. 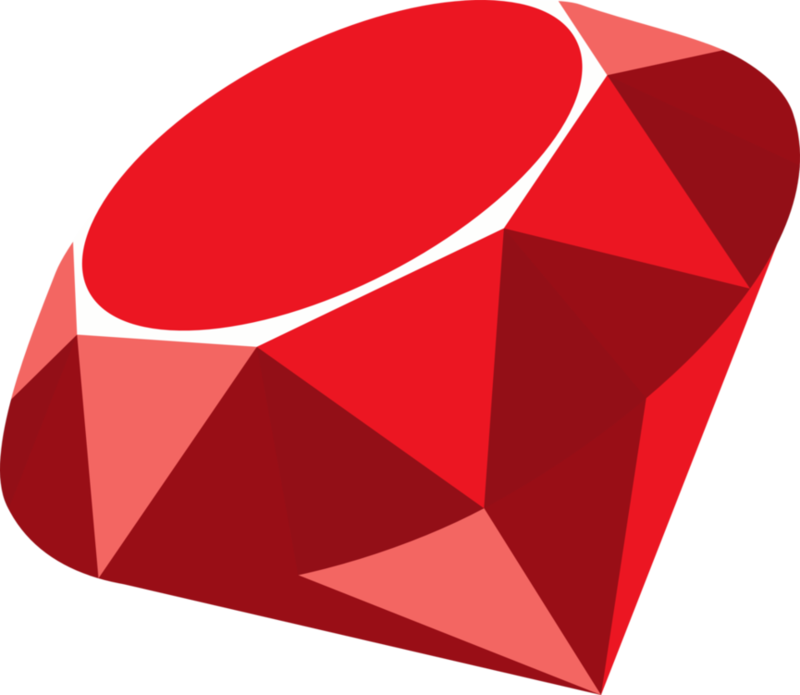 Ruby is a dynamic, object-oriented scripting language that is used in the development of websites and mobile apps. It is similar to Python in that it is simple and readable. It is usually focused on web-based applications. It is the language that powers their framework, Ruby on Rails, which is behind websites such as Twitter, Groupon and GitHub. It is easy to learn with a helpful 20 minute quick start guide on the official Ruby website. It is straightforward and easy to read with a large community behind it of programmers willing to answer questions. There is a lot of documentation available as well as great resources which will help you to grasp Ruby from the very beginning. Java is one of the most popular programming languages in the world. 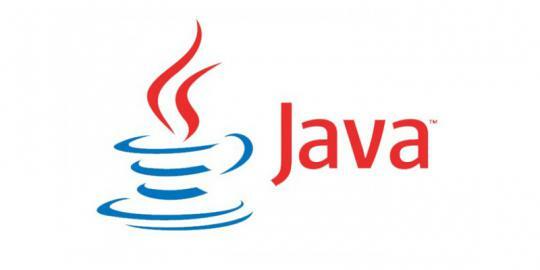 Java 1.0 was released in 1995 on the principle of ‘Write Once Run Anywhere’. It is a class-based, object-oriented language which is designed to be portable which means that you can find it on all platforms, operating systems and devices. Java has been used for so long that there is lots of information about it on the web. This is ideal for beginners because this means that almost certainly any question you have has already been asked and answered by someone else in the Java community. It has an incredible toolset and great editors which let you know straight away if you have any errors. Java programming is a highly sought after skill and knowledge of it opens a lot of doors in terms of employment. Blockly is a free program that is a basic, visual language. It can be used by everyone, old or young. The user learns to write programs by putting blocks together to create simple functions. Each visual object is also a code object. It’s simple set up means that you don’t have to worry about things like syntax errors which can make deciding to learn to code a little less daunting. Blockly is definitely a useful program for anyone who is a bit intimidated by the other languages mentioned. Computer programming is quickly becoming a huge necessity within our lives. CoderDojo is a global community of free and open coding clubs helping kids create cool and fun things with technology. You can find a great coding club for kids or to volunteer at here, or see all our great lessons and projects to learn these languages here. It is very difficult to select a programming langauage to use. When learning it is best to try some of them in order to be able to get a personal experience. I suggest blockly for beginers. Interesting. I started learning Java first, but I was annoyed at its wordiness and moved on to C++. I was not aware Python was considered "easy" to learn, merely succinct. Good list. QBasic is a really easy programming language to learn, I've tryed it before. go to http://tedfelix.com/qbasic/ to learn QBasic. Go to https://repl.it/languages/qbasic to try it out. processing.js is also very easy to learn on Khan Academy. This is a pretty good list. Basic is a language created for programming learning. HTML 5 is ridiculously easy compared to almost any other language, the only problem us that it's pretty limited in use (really only used to create websites) but I would recommend it as a starting language. - I wild and wonderful jungle of plugins and frameworks. I also believe that Python is extremely easy to learn. I am already decent at it. I needed no classes, just a tutorial level knowledge of Java and a logical mind, and I was ready to program a BEDMAS Calculator in 1 night. I still need to work around a few errors, but they are probably only TypeErrors. i want to create a game so which programming language should i learn which will be the easiest language for beginners. What about c++ or c ??? I would honestly say that none of these are too easy to learn, i would atleast put in HTML5, and or php. Im 13 and allready have coded an indie game called Right Or Wrong... and its made with html5. please add it. I know this is going to be a shot in the dark, because article is 2 yrs old but I hope someone with more knowledge then me (which is basically none) can point me in the right direction. I'm on disability and have a LOT of time. Im a self starter and eventually my goal is to be able to design websites or do graphic designs. My questions are... Is there any benefit from learning code with those career destination? Is there specific languages that's necessary for what I'm interested in? Where would you start with All this in mind? I sincerely appreciate your help and time! I really don't know about coding languages but I get to know more when I grow up!Well,also thank you for giving me this website on coding languages!It really helps me a lot!!! i learn qbasic in less than a week. it's the more easier to learn than any other language . What about Scratch and (I think) Greenleaf? I find BBC Basic for Windows to be the easiest language I've ever used and a slightly limited version is available free, or for the full version it costs the princely sum of £29.99. The help documentation is excellent and so is the support. If you haven't tried it, I strongly recommend it. I have no reason to promote this other than my personal enthusiasm for a brilliant programming language. sir , I want learn the basic concepts of pogramming in java sacript .please inform about website I learn it. Python as a beginner language? Seems like a bit to harsh for people who don't even know what syntax means :) I would start with HTML (yes yes, not a language all that), but atleast people get the grasp on how code should behave. And since HTML is really old there's plenty of material to learn it online,books,videos all of that. Make a search on youtube,bitdegree,google w/e and there's plenty of courses. I really liked this post! I read your blog fairly and most of the time you are coming out with some great stuff.I really want to learn android, I have entered in android with a great curiosity but today its become very difficult for me to learn. So please recommend me a startup….! Great article.I have started my IT career there are so many programs to learn in IT ,but dint knew of the best one your article helped to learn the best programming languages..
Great Article...!!!! Glad to know the latest Language to learn , Here I have found all latest language with all needed information ,so that every programmer are easily getting the information related to every language.Thanks a lot for sharing such latest and so helpful blog .!!!!!!!!!!!! It’s actually a great and helpful piece of information. I am satisfied that you simply shared this Top 5 Programming Languages for Beginners with us. I was seeking this particular information for a very long time. Thank you and good luck. Please stay us informed like this. Thank you for sharing. These were really good for learning all programming concepts. and especially youtube is even more better i suggest, because we can even learn them by listening in any language which we feel comfortable. It's C# or C++. Those are the most useful for game dev. This article really very helpful for me. I have just passed my engineering in cs and cofused about which technology should i chose to get job. It will be helpful if you give the idea about java or python or java script. Thanks for sharing your valuable knowledge with us. oops is the advanced version of c but generally c is used for programming as easy to code. all the five programmings are mentioned on the above, regarding the Java Language, it is one of the best options for the learner, and with that, it can be very easy to learn also. I started learning java. Java is easier to use and learn. we can easily understand the concepts of java. It was one of the first programming languages to fully-embrace object-oriented programming. I learn many new concept of java from this site. Thanks for sharing such informative article. Keep it up! Java remains a fantastic, albeit slightly harder, programming language for beginners. So I think java is the easiest programming to learn for beginners and most powerful language. Ruby, a dynamic, general-purpose language, was designed and developed by Yukihiro Matsumoto in 1990s, with a focus on the syntax that was easy to read by humans. This language supports multiple programming paradigms, including object-oriented, functional, and imperative.